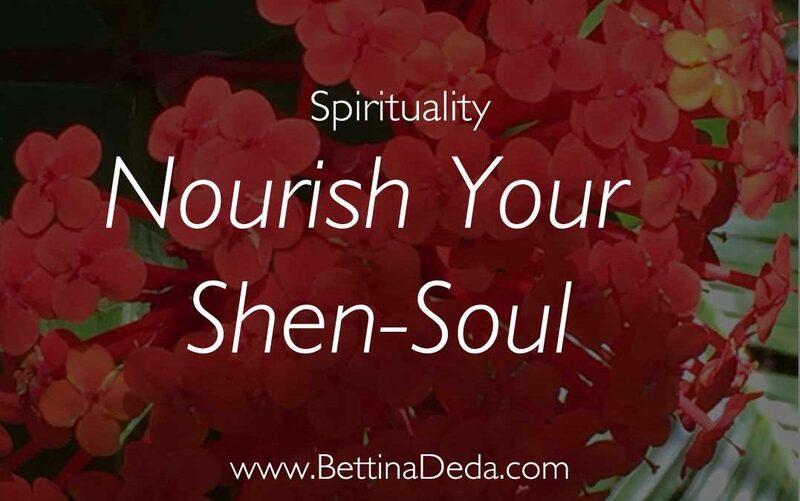 Learn more about the five soul aspects in Chinese Philosophy and discover 15 mindfulness quotes to strengthen your Shen-soul in 2018. 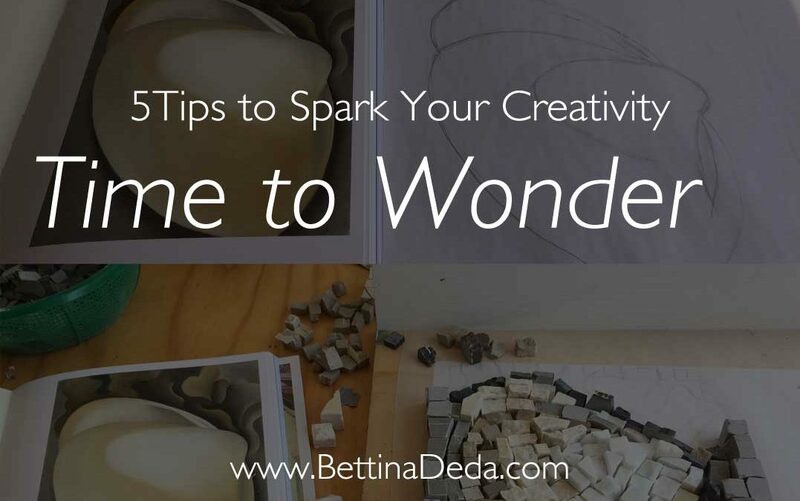 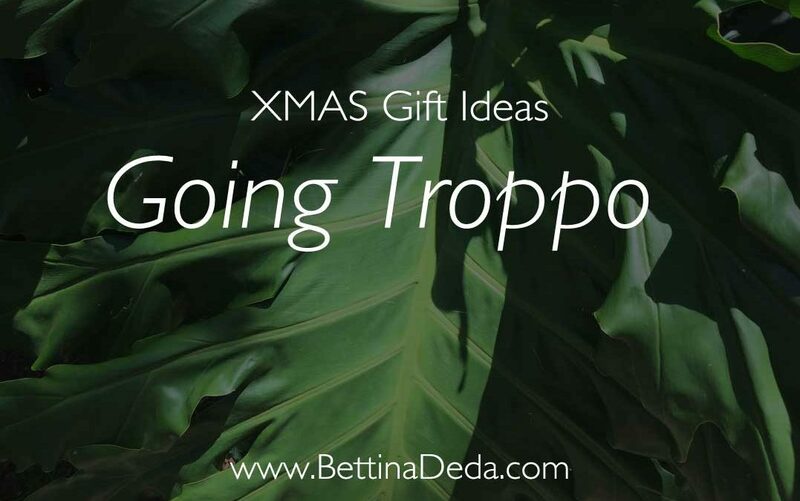 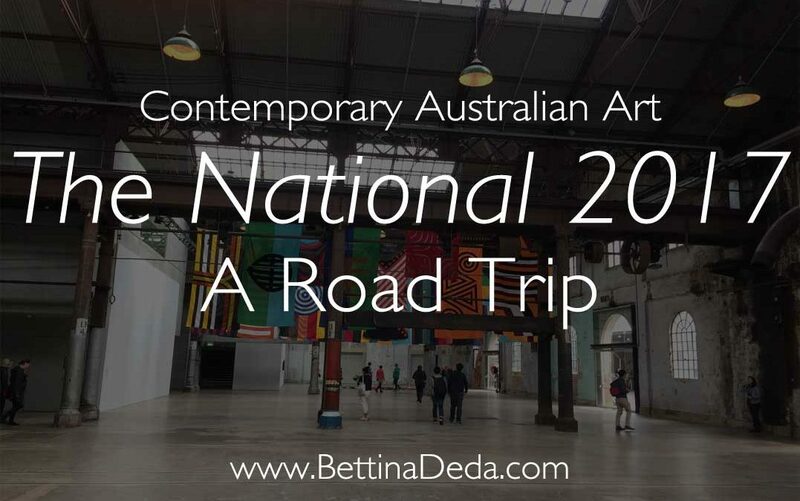 From engaging with art to establishing a morning routine – Bettina Deda shares her 5 tips to spark your creativity. 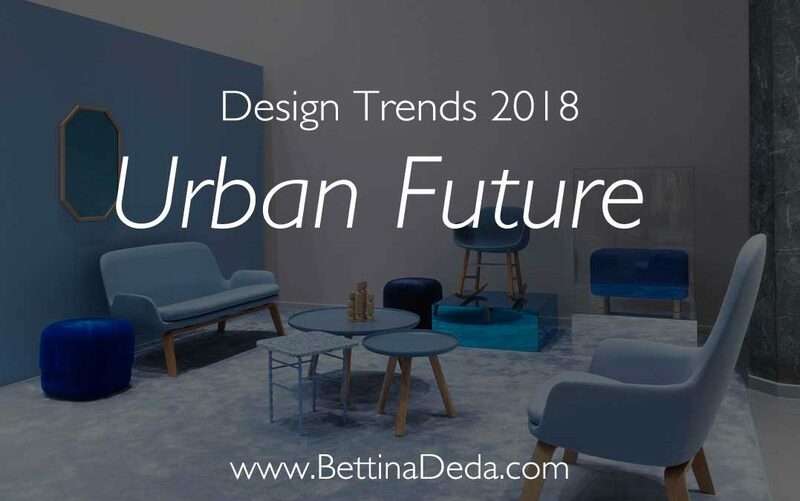 The Future is Urban looks at international design trends 2018/19, which will be showcased at the German trade fair Heimtextil in January 2018. 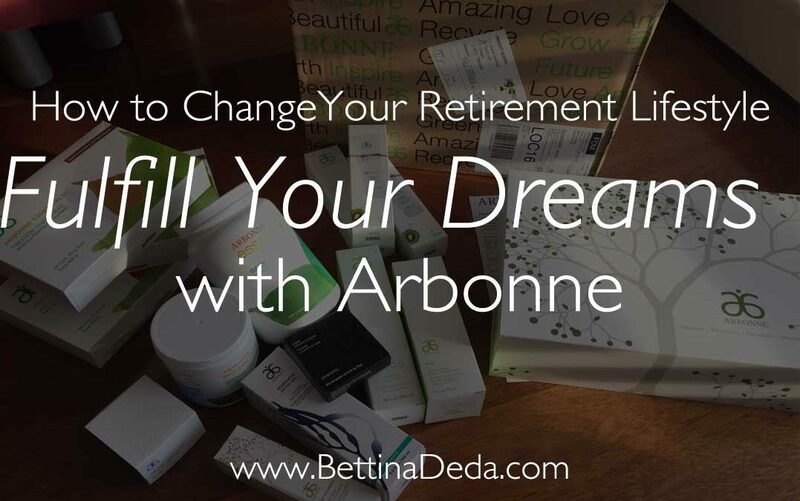 If you are tired of the life you’re living read on how you can not only improve your skin but also change your lifestyle.